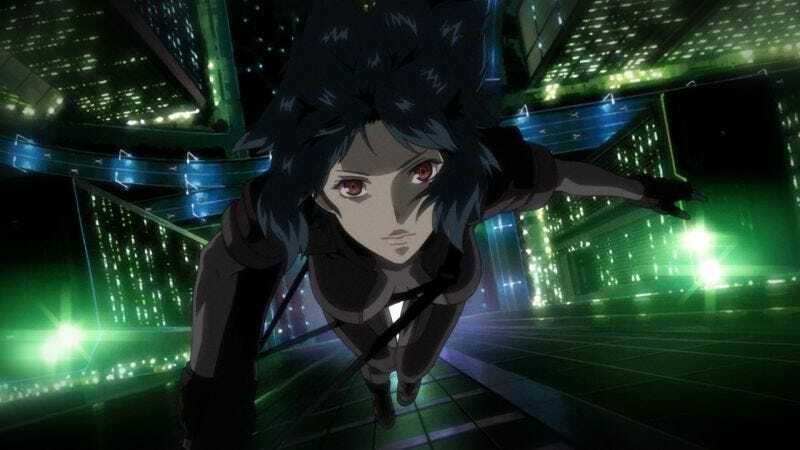 Scarlett Johansson’s Ghost In The Shell movie might end up being terrible, but the original anime is great, and well worth $8 on Blu-ray. Cowboy Bebop has one of the most popular anime in the western hemisphere over the last couple of decades, and if you haven’t seen the movie, it’s only $9 on Amazon today. Today only, Amazon’s offering up 12-month magazine subscriptions for just $4 to $10 each, including popular titles like GQ, The New Yorker, and everyone’s favorite hard-hitting politics magazine, Teen Vogue. These days, you probably charge as many things over USB as you do over standard AC outlets, so it makes sense to add some semi-permanent USB ports to your home. Today on Amazon, you can get highly rated duplex receptacles with a pair of USB ports for $16 each, one of the best prices we’ve seen. These have proven very popular with readers in the past, even at higher prices, so be sure to secure a few before Amazon sells out. Bloxels is ostensibly a children’s STEM toy, but it looks cool as hell, especially for an all-time low $20. Using a 13-by-13-inch grid and hundred of colored tiles, you can create your own pixel art, capture it with an iOS or Android device, and see it come to life as an interactive video game. Kids have it all these days, man. Really, the Jewel isn’t so much a battery pack as it is a lightning cable with a battery bulge in the middle, like a snake that just ate a rat. That 450mAh battery is only good for about a 15 to 20 percent charge, depending on the iPhone model, but that can be the difference between finishing the night with a working smartphone or an inert slab of glass. And of course, it also works as a standard lightning cable, complete with passthrough charging and data transfer. Just use code JKRJEWEL at checkout to get the best price ever. We posted a lot of $30 deals on Christmas laser lights over the holidays, but if you buy one now from Amazon, you can save even more. Obviously, it’ll be sitting in storage for most of the year, but this is still a great chance to save a few bucks by planning ahead. For the rest of Wednesday’s best deals, be sure to head over to Kinja Deals.